ARGOLIS IS THE REAL GREECE, AND NAFPLIO IS THE MOST BEAUTIFUL TOWN IN THE COUNTRY. What is the Greece of your dreams? Great beaches and lively bars? Beautiful scenery and picturesque towns? Archaeological treasures and a tasty meal in a local tavern? The only extensive, non-profit and non-commercial site about Nafplio and Argolis. You can trust us - nobody can pay us to be featured here, we just follow our heart (and taste, and common sense). We don't only tell you about the best sights, but give our insider's tips about how to make you holiday even better. Nafplio is located less than two hours' drive by car from Athens, on the Peloponnese peninsula. The beautiful old city has a wealth of narrow alleyways and streets, steep stairs, taverns serving delicious Greek food, lively bars, clubs and cafés, a lovely seafront promenade, and enough sights to fill a week. But the best is perhaps just being in this wonderful city, watch the sun go down behind the mountains, colouring the bay red, or relax in the central square and look at the playful children, couples, friends and families enjoying food, wine or coffee - just like you. Argolis (also called Argolida), is the "thumb" of the Peloponnesian peninsula, filled with small villages by the sea and in the mountains, beautiful nature, alluring beaches, and Mycenaean and ancient monuments around every corner. Among them are Epidavros, one of the best preserved amphitheatres in existence; the Mycenaean city that has given the era name, Mycenae or Mykines; and the Mycenaean fortress Tyrins - all on the Unesco World Heritage List. Also, plenty of paths for walking/hiking. Not bad for a county of 2,154 sq km.  Use the menu at the top of the page to find many more amazing sights! most elegant and romantic cities in the country - a perfect base for a holiday in a Greece that is even better than what you may imagine. Nafplio was the first capital of Greece, and beauty, culture, history and tradition characterize this wonderful city. By the way, this is not just a summer vacation destination. 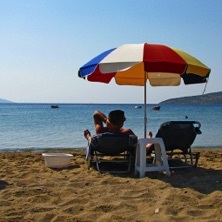 Unless you want a pure sun & beach holiday, your visit to Nafplio and Argolis could be just perfect all year round. Cut off by mountains and the sea, Argolis may be a place apart from the rest of the Peloponnese, but in Greek history and myth it has often held centre stage - Myceneae, Tiryns, Trizina, Epidauros, Argos and Lerna are here, and, for anyone who has gazed or even snacked on the classics, the province is a full five-course banquet. For dessert there’s the capital of Argolis, ancient Myceneae’s port Nafplio, the Peloponnese’s most beautiful city. Nafplio's three castles: From the path around Acronafplia, with Palamidi in the background (above), and Bourtzi (right). 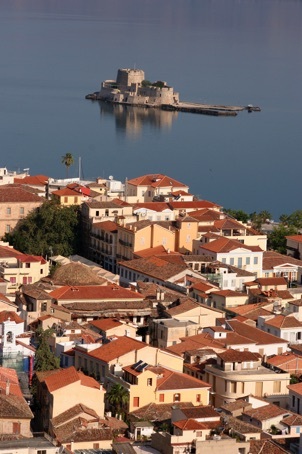 Click here to see Visit Nafplio's video clips. Welcome to Nafplio and Argolis!